Nothing is impossible. 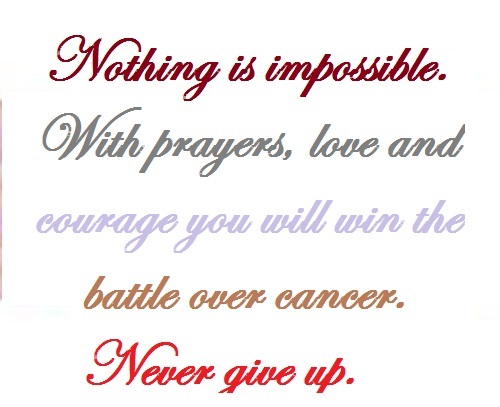 With prayers, love and courage you will win the battle over cancer. Never give up. 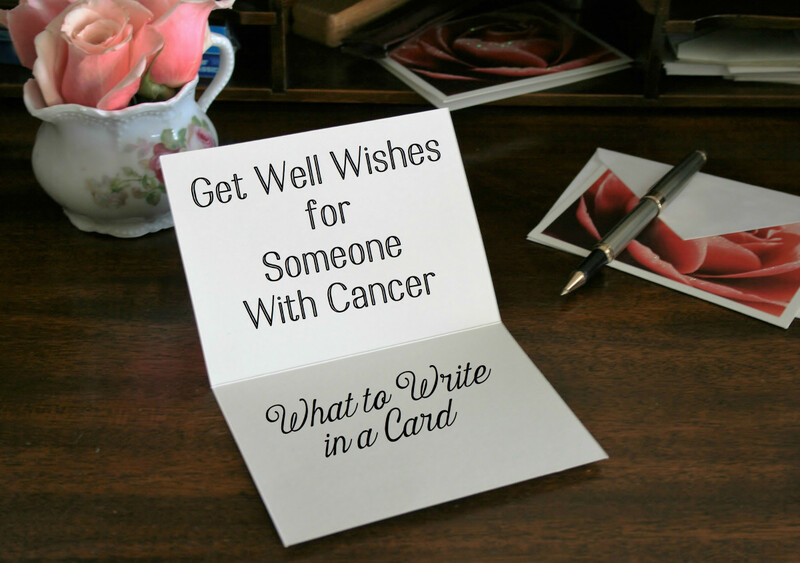 Figuring out what to write in a card or what to say when someone has cancer is not all that easy to do. Cancer patients tend to enjoy positive messages and words of encouragement from their family, friends, colleagues, and coworkers. Your card or message should offer emotional support by letting the person know that they are not alone. Let them know that they are always in your thoughts and prayers. Mention that you pray that God gives them peace, comfort, and health. Never run away from someone diagnosed with cancer; you need to let them know how much you love and care about their health during this difficult time. 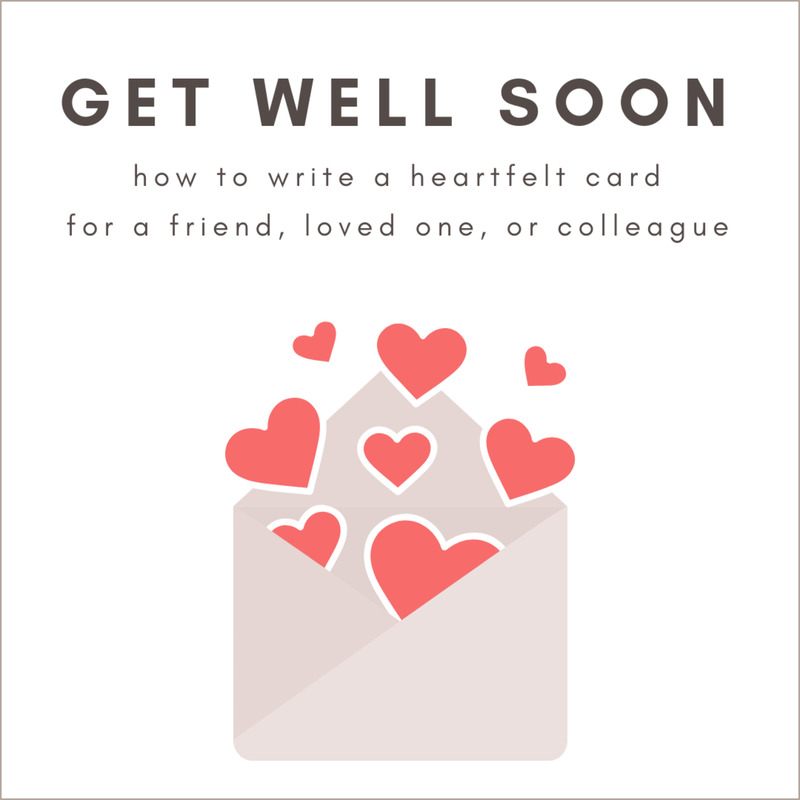 You can pair the get well soon examples listed below with some inspirational quotes and show how much you love and care about someone fighting cancer. 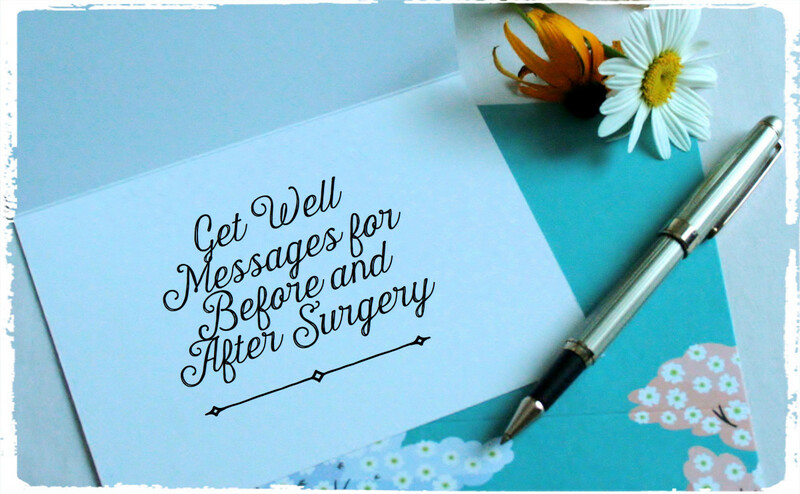 Below, you will find examples of get well soon messages for cancer patients. 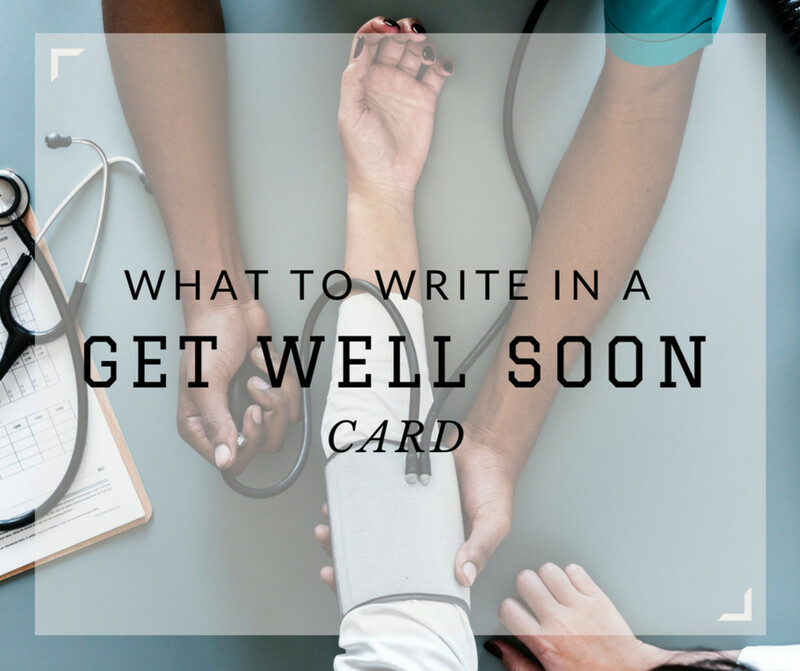 Use these comforting phrases to inspire your card, or note’s wording. I cannot find words to adequately express my sympathy for your cancer diagnosis. I just wanted you to know that I think of you often, and I’m praying for you. I pray that God will heal you soon. I love you so much. 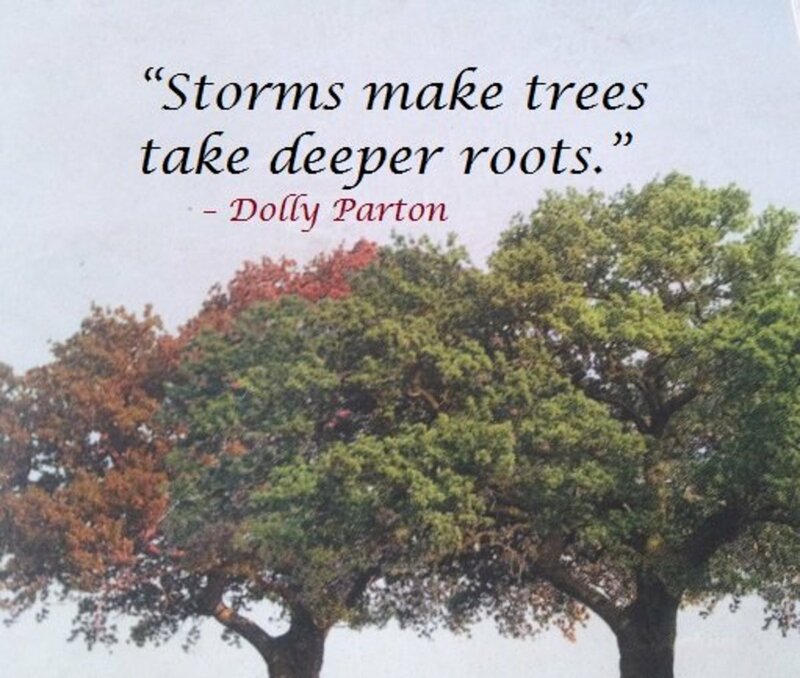 I admire your courage and strength, especially during this difficult time. Your life has always been a treasure to me. Please, never give up. Nothing is impossible. I hope to see you hale and hearty again. And I wish you good health. Remember that God is your helper and protector. We pray that God restores your good health. 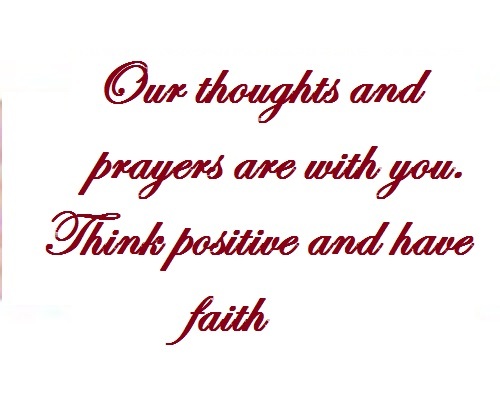 Sending you well wishes to let you know that you are always in our thoughts and prayers at this time. You are an inspiration to us. I just wanted to let you know that you are not alone, and I wanted to show you how much I love and care about you. It’s the best medicine of all. Let me know if I can do anything for you. You are not alone in this fight. I pray that things look up for you soon. Just wanted to let you know how much we all care about you and that we are all praying that God sends you good health. You have been a good mentor to us. We are praying that God will look after you. And we are all here to support you during this trying time. I pray that God grants you the best in life and blesses you with many more years of good health and happiness. I heard about your cancer diagnosis. Please try to think positively. Nothing is impossible. Our thoughts and prayers are with you during this time. We pray that you feel like yourself again soon! We are thinking of you during this time. We hope to see you back to your usual self soon. I just wanted to extend words of encouragement to you, and I pray that they put a smile back on your face. Try to think positively and stay strong in your faith, as nothing is impossible. Sending you well wishes to brighten your day. Every day I pray that God gives you comfort, peace, and health. I admire your endurance, determination, and strength. You mean so much to me. Keep it up! Never give up the fight with cancer. I pray that God takes care of you and restores your health. You are an exemplary leader. Have faith and endurance. God is able to do all things; He will destroy all the cancer cells and restore you to good health. I am sending you my warmest prayers with all the love and care in my heart. I’m grateful to have you as my friend. Sometimes you might be at a loss for comforting and encouraging words and want to write a longer, more involved message. Here’s a sample letter to inspire you. I wanted to let you know how much I care about you and that you’re not alone during this time. I pray for you to be healthy again soon and that God grants you the courage and strength to win the battle with cancer. This is not the end of life; think positively, and have faith that doctors only treat your corporeal self, but that God heals your soul. Your health challenges will soon be a thing of the past, and you’ll feel back to normal soon. If you need someone to go with you to doctor appointments, don’t hesitate to let me know. I'd be happy to go with you. Our prayers and thoughts are with you during this time. Think positive and have faith in God. Below, you will find some get well soon prayers and comforting words. Use these to get some inspiration on what to say to a sick person. May God shower His mercy upon you today, remove all the pains, and fully heal you. I pray that God grant you the courage and strength to overcome this illness. I pray for a divine healing, and may the treatment be bearable. God, you are the most merciful. We pray that your benevolence touches our brother’s body and makes him respond positively to all the stages of the treatment so that he may regain his good health again. Thank you, Lord, for answering our prayers. May God take away this illness and cure your breast cancer! With God’s presence here today, we pray for your quick recovery. May God hear and answer our prayers and grant you a miraculous healing. God, you are the one who brings the light out of the darkness and compels the darkness out of the light. We have the faith that you are able to do all things. We call upon you today to remove this pain and make the path to full recovery easy. May the Lord be your strength and shield as you battle cancer! May He grant you the courage and strength to complete your chemotherapy sessions! 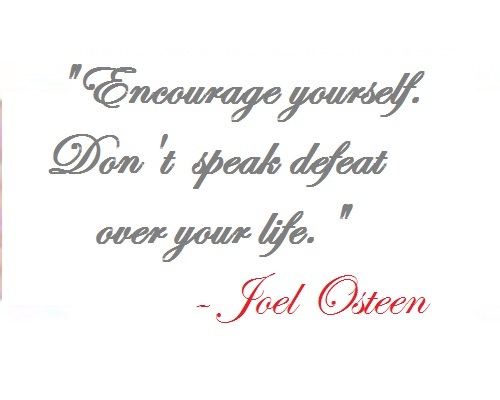 If you are feeling discouraged, remember that you are not alone. We, and God, are here for you. I’m praying to God to grant you comfort, joy, strength, and good health. I’m praying to God to heal you today so we can show the whole world that all things are possible with God. As I pray every day, my only request is that God makes you well again. Every day I supplicate myself to God, I ask about your health status. I pray that He may give you the strength to fight this illness. I’m eager to see you bounce back to your usual self soon. May the prayers and blessings of good health I am sending with this inspirational gift help you feel stronger and healthier! I love you. I wanted to write to send my well wishes and love to you to brighten your day. And I hope that you're well. I hope that you have a full and speedy recovery—and many years of happiness thereafter. If there is something I can do to help you while you're recovering, don’t hesitate to let me know. 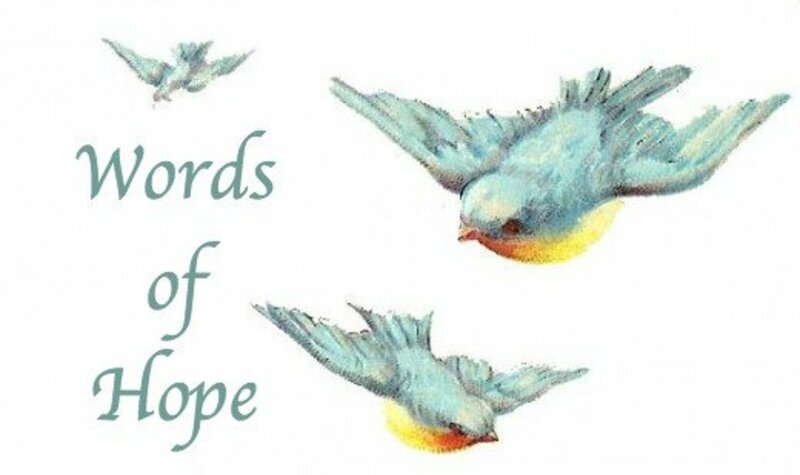 Pair the inspirational quotes listed below with your own original words of encouragement for cancer patients. Your hub is important to people that are trying to let people with cancer know how they feel. Sometimes it's hard to come up with the right words. When my husband was dying of cancer it was very hard just for people to come and see him. A once big strong man now so sick and so much weight loss.